In an open letter, Finn Halligan addresses the highly problematic approach that most centre-left liberals take to the some of the methods of Antifa. 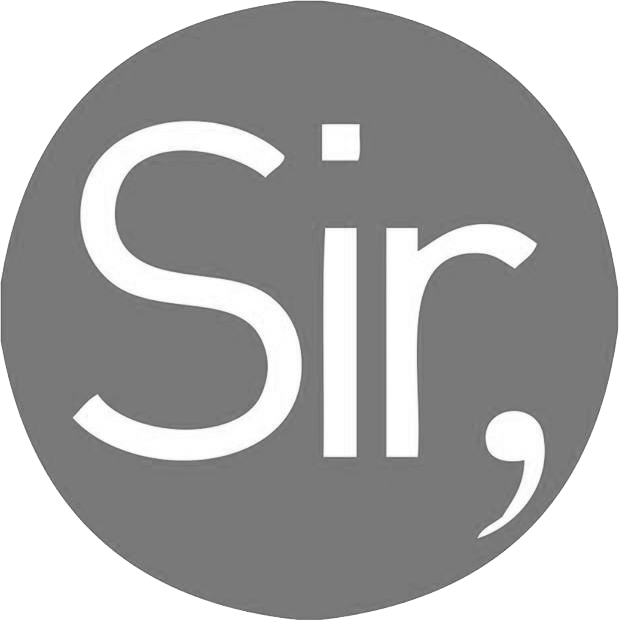 You are undoubtedly one of the most influential figures in academic, social criticism working today. 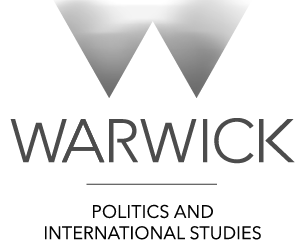 Behind every major clash of political thought, you dependably offer your own wisdom, relying on your academic exposure and your half-century of experience in public activism. From the Vietnam War to the Occupy movement, you have stood at the podium, unrestricted by advancing age, to rally and inspire those dissatisfied with the status quo. Your response to the Charlottesville riots and condemnation of anti-fascist organisations, therefore, was not surprising. You argue that Antifa is ‘self-destructive’, its tactics ‘wrong in principle’ and its radicalism a ‘major gift to the right’. This is the opinion widely held by socially liberal activists: the Tina Fey’s and Alec Baldwin’s of the world who, quite understandably, value the opening of dialogues and the re-education of violent white supremacists. They abhor any attempt to silence or enact violence against the opposition regardless of their line of attack. You and your followers, Dr. Chomsky, fundamentally believe that violence begets violence: that the only logical conclusion to militant tactics on the left is the further radicalisation of the right and the alienation of the onlooking public. While this seems like a highly rational argument, it lacks evidence. In fact, Antifa groups and the deployment of both non-militant and militant defence of equality have historically been highly successful . Perhaps the most famous of clashes happened on British soil at the height of fascist ideology in 1936: it has become known as the Battle of Cable Street. In the mid 1930s, Britain was not isolated from fascist trends that were growing in central and southern Europe. The British Union of Fascists (BUF) emerged in 1932 under the leadership of Sir Oswald Mosley. Its ideology aligned strongly with those fascist parties on the continent, disseminating anti-Semitic sentiments and aggressive racial and national isolationism. The party became entrenched in East London, despite the area’s religious diversity, and claimed to grow to 50,000 members: even familiar sectors of the British media showed support for the BUF, running the headline of known Nazi sympathiser (and friend to both Adolf Hitler and Benito Mussolini) Lord Rothermere, ‘Hurrah for the Blackshirts!’ in January 1934. The BUF, like far-right groups today, frequently hosted rallies on the streets of London to express an isolationist ideology modelled on Italian fascism. The increasing interwar popularity of the BUF, which relied heavily on public displays of support, seemed unstoppable via traditional means of dialogue or didacticism. Instead, local community groups worked in conjunction and took to the streets to meet Blackshirt violence head on and to suppress the spread of hate speech. Led by Phil Piratin and the British Communist Party, approximately 20,000 communists, anarchists, Irishmen, Jews and other members of the local community met 3,000 BUF members on 4 October 1936 on Cable Street and the 6,000 police officers protecting them with force. Erecting roadblocks and barricades, and armed with I’mprovised weapons, rotten vegetables and domestic refuse, the counter-protestors made it violently clear that fascism was not welcome in the East End. Following this clash – among others – the BUF’s progress slowed rapidly and its membership decreased as it became evident that British fascism was not acceptable in the party’s East London roots. Manifestations of fascism still existed in Britain after Cable Street, but the organised front of the BUF had lost momentum in the face of grassroots, aggressive opposition. 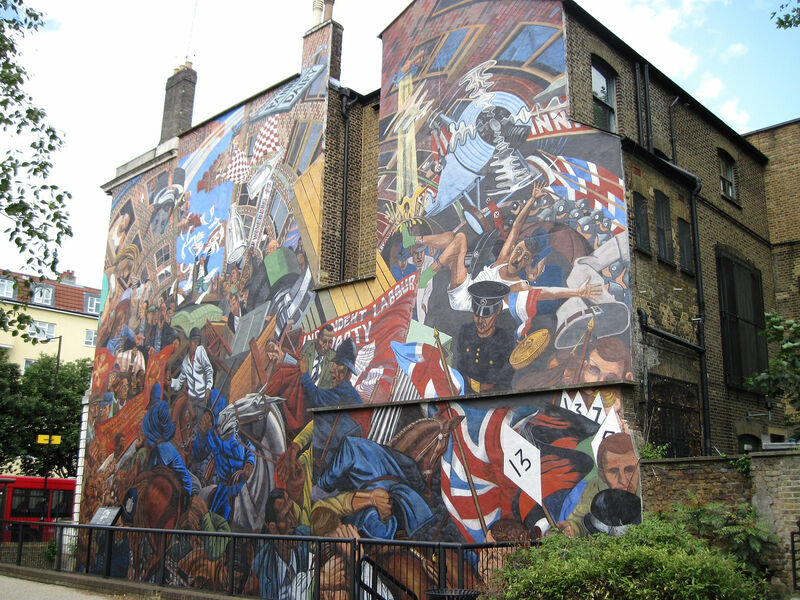 The Battle of Cable Street was immortalised in the early 1980s in a mural on the side of St George’s Town Hall, a site which has seen commemorative marches in 2011 and 2016. Yet despite the events of 1936 pressing on public memory today, it is still insisted by popular figures, such as yourself, that radical resistance to fascism is somehow unsuitable. We have all been led to believe that radicalism is simply destructive and that all variations of political violence, regardless of intent, are equal. For many people, political violence enacted by counter-protestors is considered a violation of freedom of speech. But the very ideology of both Mosley’s Blackshirts and the modern neo-Nazi requires the silencing of minorities. 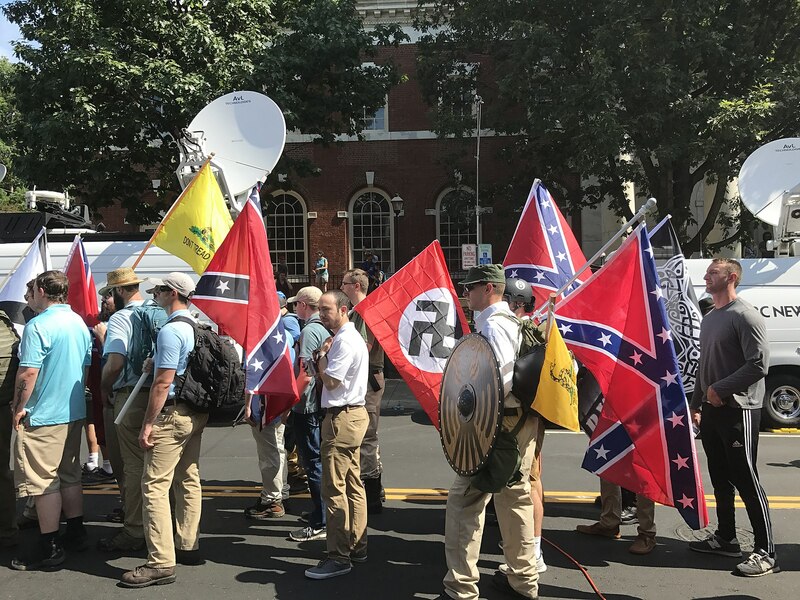 The neo-fascist coalitions protecting the Confederate statue in Charlottesville operated with threatening language and symbols – and many armed to the teeth – designed to intimidate not only counter-protestors but also people of colour across the US into subjugative silence. This is the violence we should work to eradicate: a violence injurious to the minds and bodies of people of colour. A violence enacted within the parameters of an American legacy of the suppression of black voices. 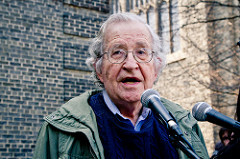 You, Dr. Chomsky, believe that the key to eradicating the neo-fascist presence is education. I doubt one would find an activist who would wholly disagree with this: institutional reforms and grassroots activism that aims to rehabilitate is vital to creating a better society. You are wrong to confine Antifa’s methods to the purely violent: many of their activities involve public displays of solidarity, peaceful protests and educational programs. But neither of us were there in Charlottesville. Neither of us can understand the experiences of people of colour who face institutional racism and violence daily in the US. Neither of us can comprehend the grief of the mother whose daughter was murdered in the protest, nor the grief of thousands of black mothers whose children have been murdered by police officers in the past. When faced with actively violent racism, embodied by gun-wielding neo-Nazis, opening a dialogue is not an immediate option. One must challenge their violence, humiliate them publicly and expose their true intentions that are masked by the weak defence of ‘free speech’. The counter-protestors of Cable Street knew that the only way to answer fascist ideology when it is enacted in local communities is through violent tactics. Do not use fallacious logic to deny their cause: history teaches otherwise.